Designed your own Christmas Cards? 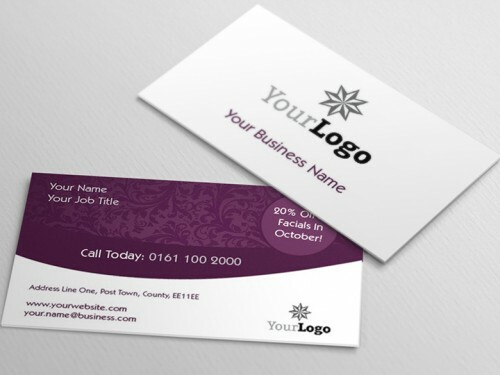 or choose from our wide range of Christmas card templates - Click on 'Choose a design' tab below. Getting them printed is easy. Just select the quantity from the matrix below and follow the simple steps. 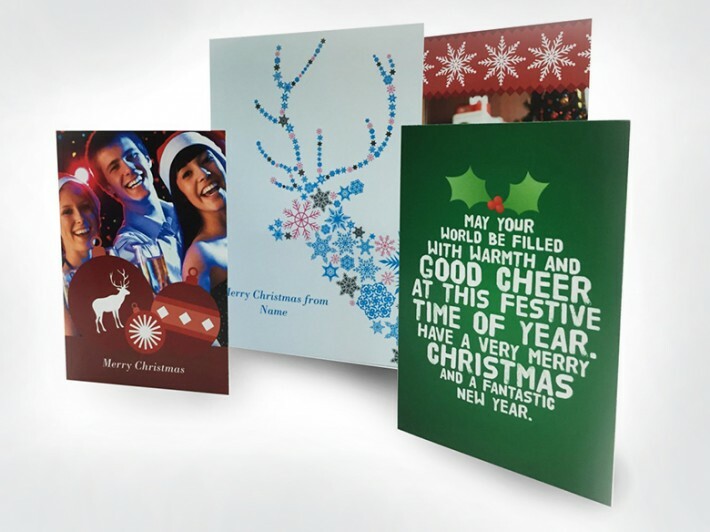 How would you like to design your Christmas Cards?